A Splendid Messy Life: Celebrate Valentine's Day With a Harlequin Prize Pack! Celebrate Valentine's Day With a Harlequin Prize Pack! Last week my friend and I attended a romance author event at a local library. We started reading romance a few years ago (and even took a road trip to stay at Nora Roberts' actual Inn Boonsboro). We weren't sure what to expect when we went to the library event, but we ended up having so much fun! We listened to award-winning author Molly O'Keefe talk about the role that romance books have played in her life and how she became a romance author herself. Though it was not an especially large event, there were certainly women there of all walks of life. I think Dani and I were actually the youngest people there! Yet, instantly we felt welcomed and connected through our shared interest in the genre, and this author event ended up being a place for everyone to talk about romance in a non-judgmental environment. Importantly, romance has allowed women's sexuality to be talked about in a positive way and encourages optimism in how relationships work out. 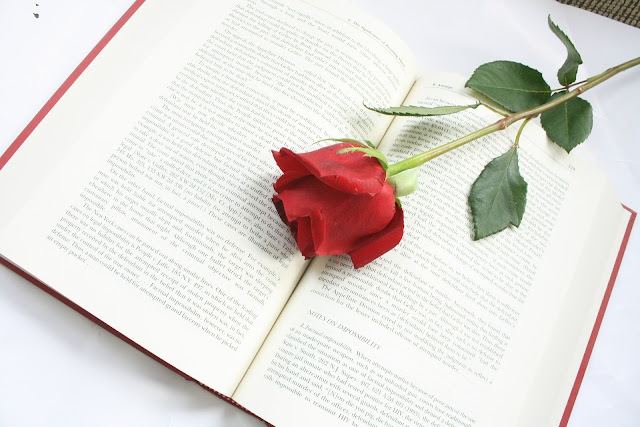 Whatever kind of problem or experience you are having in your life right now, you can find a romance novel with that theme and then be able to read a story of a heroine who perseveres. As readers, we want the authors to take us on an emotional journey, but reading is our way to relax and with this genre we can always trust the authors to deliver a happily ever after. Some of my favourite romance authors are Bella Andre, Nora Roberts, and Sarah Morgan. 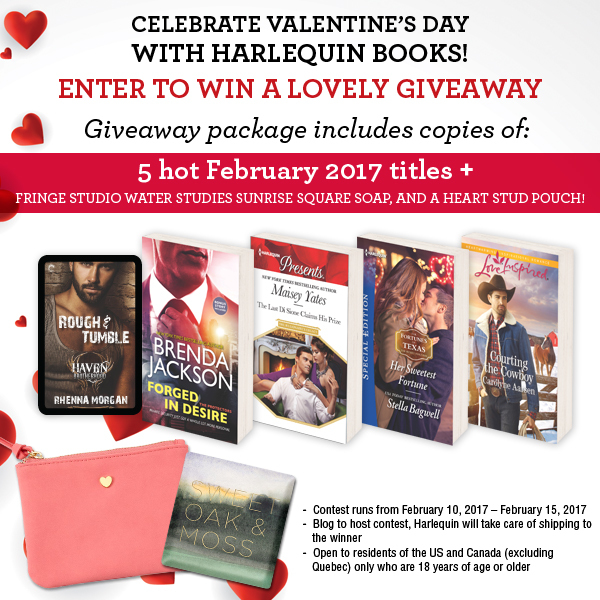 In the spirit of love, Valentine's Day, and happily ever afters, Harlequin Books is giving away a fantastic prize pack to one of my readers! To enter fill out the Rafflecopter below. Open to residents in the U.S. and Canada (excluding Québec, unfortunately.) Contest closes February 15th.